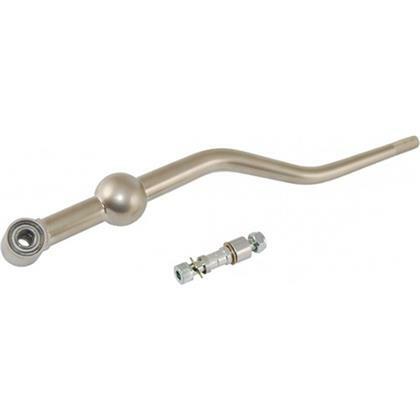 BLOX Racing billet short shifters are made from high quality and high strength alloy steel. Each short shifter features a non-binding bearing that ensures smooth and precise shifting, even under the harshest driving conditions. Overall performance is enhanced when combined with a BLOX Racing shift knob. Shift knobs are sold separately. The BLOX Racing solid shifter bushing replaces the OEM rubber piece. The OEM rubber becomes sloppy over time and may even begin to detoriate. The 2-piece billet aluminum design installs easily and does not require any modifications. Available in Raw aluminum and anodized Black and Silver.